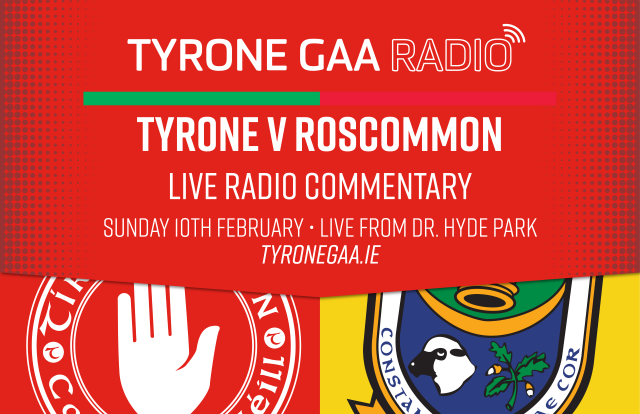 Tyrone GAA Radio goes Live In Hyde Park, Don’t forget to tune in! 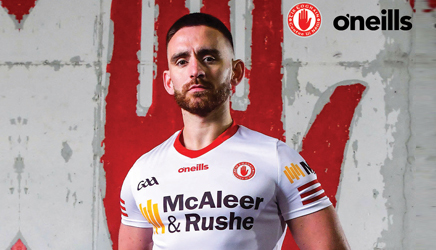 Speaking ahead of the very first Live Audio Commentary by Tyrone GAA Radio, County PRO, Eugene McConnell stated the concept of Tyrone GAA Radio has very much been to the forefront of the Tyrone Communications blueprint. 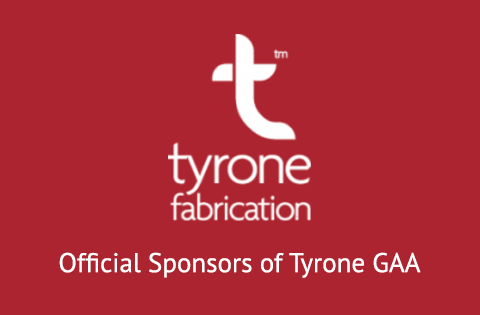 The highly successful launch of Tyrone GAATV and the live streaming of the Tyrone Club Championship games in 2018 has proven without doubt there is a huge audience across the world with a hunger and desire to follow the exploits of Tyrone Football both at Club and County Levels. For the game on Sunday Roscommon V. Tyrone, match commentary and match analysis will on this occasion be provided by both Damian Harvey & Noel Mc Ginn. 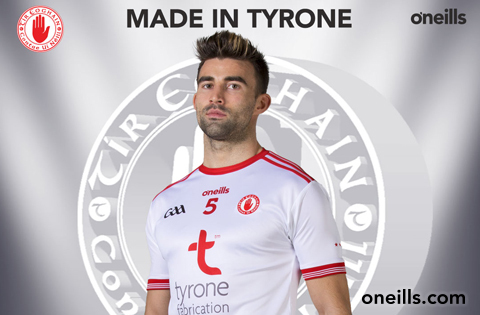 In conclusion Tyrone PRO, Eugene Mc Connell added in Tyrone we are very lucky to have a wealth of talent within the County in terms of Commentary and Analysis expertise. Over the remaining Allianz Football League games we hope to provide all the excitement and build up the each of our remaining games.